In this video, the Dubspot crew met up with Joe Mansfield, a renowned hip-hop producer and music industry veteran to go inside his incredible collection of drum machines. In this video, the Dubspot crew visited the Boston-based record label ‘Get On Down‘ to meet up with Joe Mansfield, a renowned hip-hop producer and music industry veteran to go inside his incredible collection of drum machines. Famous for helping bring the world Edo G’s “I Got To Have It” and “Be A Father To Your Child” in the early ’90s, Joe’s passion and respect for the ‘Beat Box’ has led him to build a historic collection of drum machines that spans over several decades. 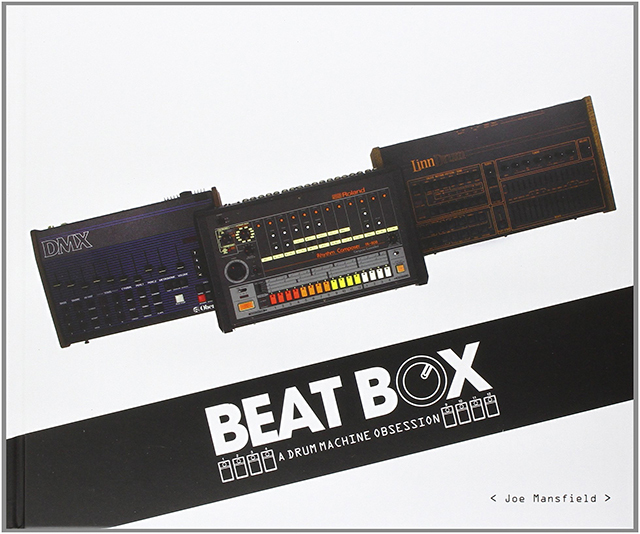 From single octave toys designed as Bee Gees merchandise to pioneering ’80s machines like Roger Linn’s LM-1 and the Roland TR-808, Joe shows us some of the pioneering ‘Beat Boxes’ heard on many early, iconic hip-hop tracks. Learn more about Joe’s drum machine collection in his book, Beat Box: A Drum Machine Obsession, which features 75 drum machines, facts about each machine, and interviews with master drum machine programmers and innovators including Davy DMX, Schoolly-D, Marshall Jefferson, and Roger Linn.